Enjoy your day in the casual elegance of the Jil Sander Navy™ Woven Dress. Curved hemline at front and straight in back. 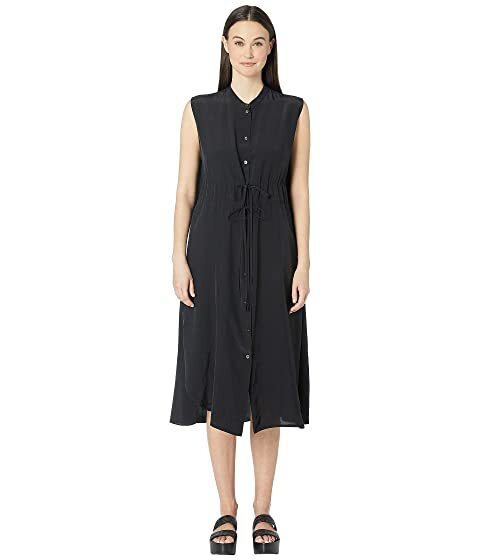 We can't currently find any similar items for the Woven Dress by Jil Sander Navy. Sorry!